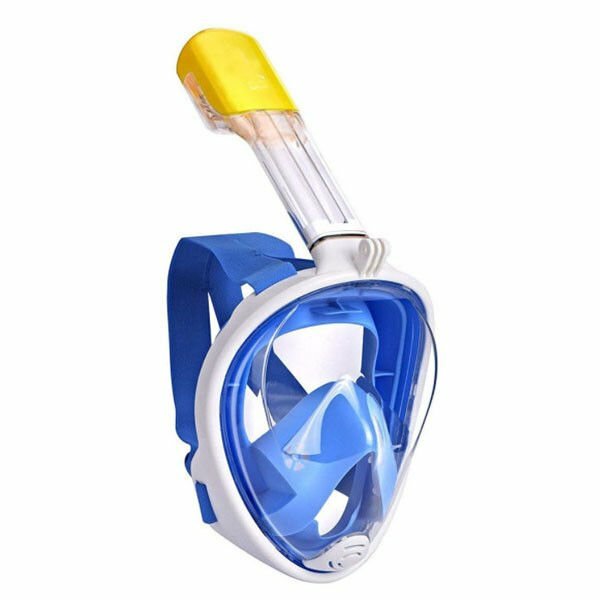 ★More comfortabel -- Quick-adjust ratcheting mask strap buckles and soft high-quality silicone rubber skirt,give more comfortable experience when you skin diving. A: Full face snorkel mask is our main product. We also supply life vest, fins, etc. 2. Q: How to get a sample? A: Kindly advise what size and color you like, then we will arrange it for you. About payment, we accept PayPal for sample orders. (5) the most important is high quality product. 4. Q:What is your Minimum quantity ? A: 100pcs if neutral order. 500pcs if OEM orders. Freely contact us to discuss more details. 5. Q: How long to deliver the products? A: 7-25 days. If stock goods, 3 days. 6. Q: Can I branding masks with my logo and customized packages? A: Yes. Freely let us know your requirement. We accept OEM, ODM order.